We asked Kelia to share a fun boxing workout that you can do with a friend and here it is. Grab some gloves and get to it! While we were watching Steph chase down her 2017 #ROXYpro Gold Coast victory, hundreds of girls rolled out their mats on Rainbow Bay beach for the #ROXYfitness event. With the 2017 #ROXYfitness global tour kicking off on the Gold Coast in two days’ time, we caught up with our girl, Mainei Kinimaka, and asked her to share a few of her favorite stretches to get you race-day ready! We’ve all started the year with new intentions, to take our training a step further, push farther, or maybe it’s just to commit to take the time to practice in new and exciting places. Regardless of where the journey takes us, we have created an adaptable fitness collection that seamlessly moves with us as we chase new experiences. 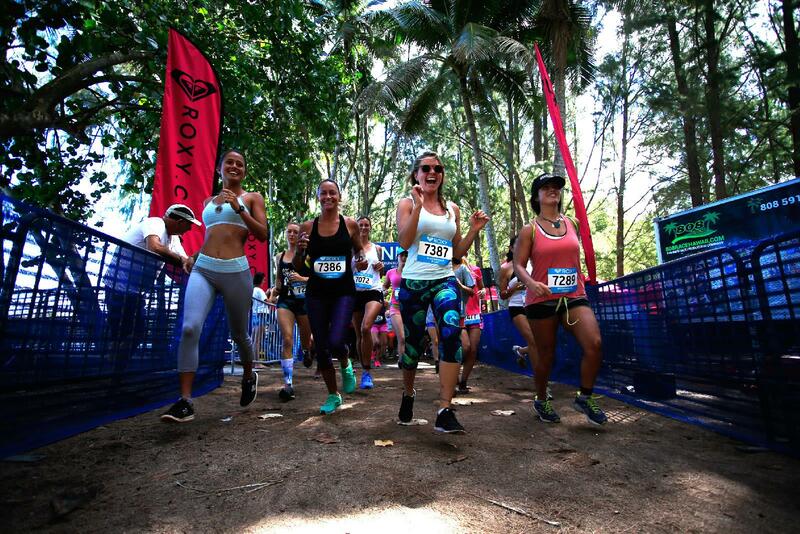 5 Reasons To Sign Up for a 2017 #ROXYfitness event! New Year, new goals and a new #ROXYfitness tour ready to motivate you to celebrate living an active outdoor lifestyle. We’re excited to announce the first confirmed dates and locations for the 2017 global tour, where we’ll run, SUP and stretch in some of the most incredible beaches and parks around the World. 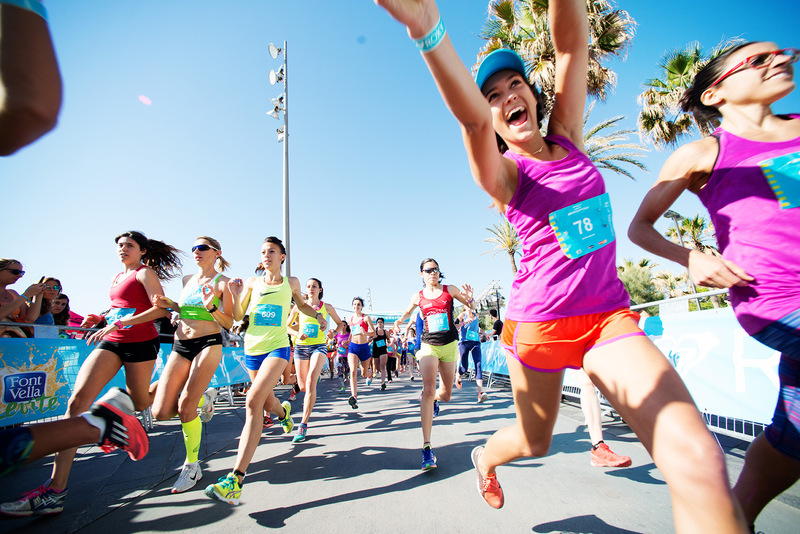 Whether you’ve joined us at one of our events before or maybe you’re thinking of registering for an upcoming event, here is some inspiration for you to sign up with your girl gang and get set for a day of fun! As you start to dust off the confetti and glitter from your New Year’s celebrations, get set to jump start your 2017 fitness resolutions with a simple take-it-anywhere workout from our girl, Mainei Kinimaka. Grab your mat, grab an exercise ball and start your year on the right foot! 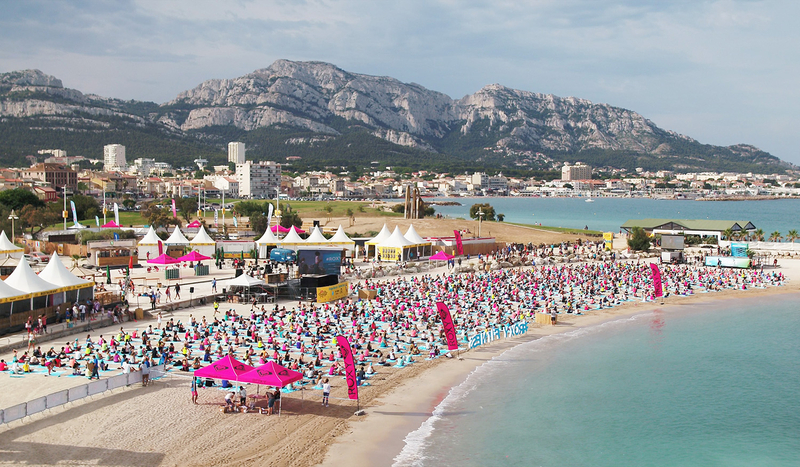 Here's How You Can Join the Big Weekend of #ROXYfitness fun! If you haven’t already, clear your schedule this weekend, because we’re gearing up for back-to-back #ROXYfitness events and want you to get involved! 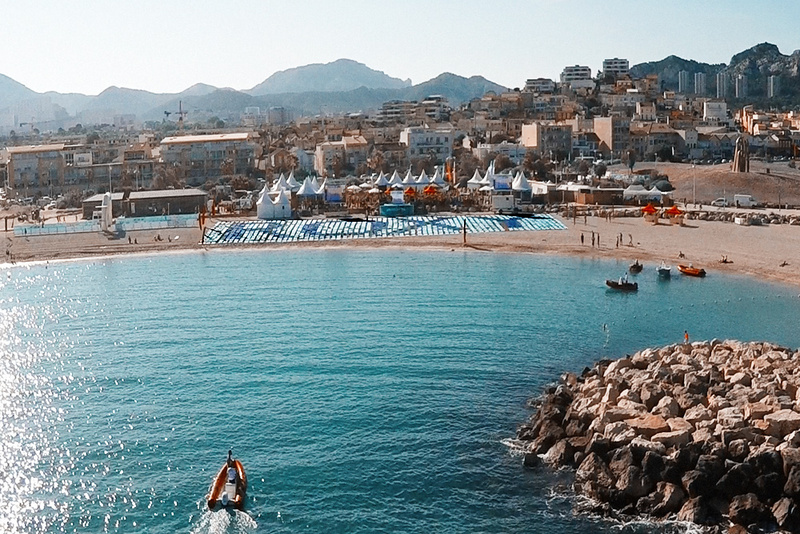 From the shores of Turtle Bay resort, Hawaii to Marseille, in the South of France, thousands of girls from across the globe will unite to inspire each other along side our ROXY athletes to paddle, run and stretch under the Summer sun this Saturday and Sunday. Whether you’re joining in the fun at one of these amazing locations or eager to follow the movement online, we’ll be sharing plenty of stoke on the ROXY Instagram, Facebook, Twitter and SnapChat. Plus we’d love you to tune in and cheer on all the participants as the weekend unfolds. With a schedule as busy as Bruna’s who better to build us an easy 20-minute sequence that we can take just about anywhere. Enjoy! Fitness meets first class waves as the #ROXYpro and #ROXYfitness event kick off on the Gold Coast. It was all about the girls today on the Gold Coast with our first global #ROXYfitness event of the year, and the first rounds of the #ROXYpro kicking off at Snapper Rocks. 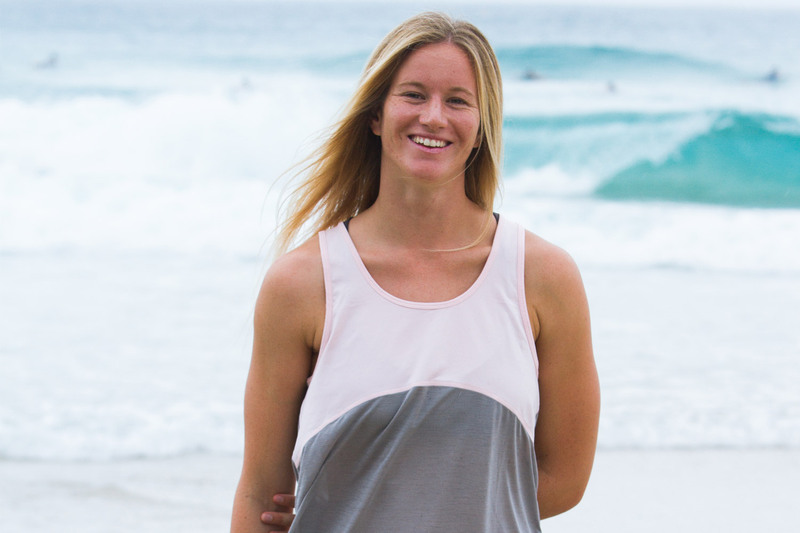 A thousand girls took to their yoga mats alongside ROXY team riders Kelia, Monyca, Bruna, Justine, Mainei, Alyssa, Caroline, Nao and Sophia as Stephanie Gilmore was paddling out for her first heat in the 2016 Women’s Championship tour. To compliment your new #ROXYfitness event running program, we’ve created an easy three stretch yoga sequence for your warm-up or cool down. These stretches will help to ease any muscle soreness, prevent injury and increase your flexibility. 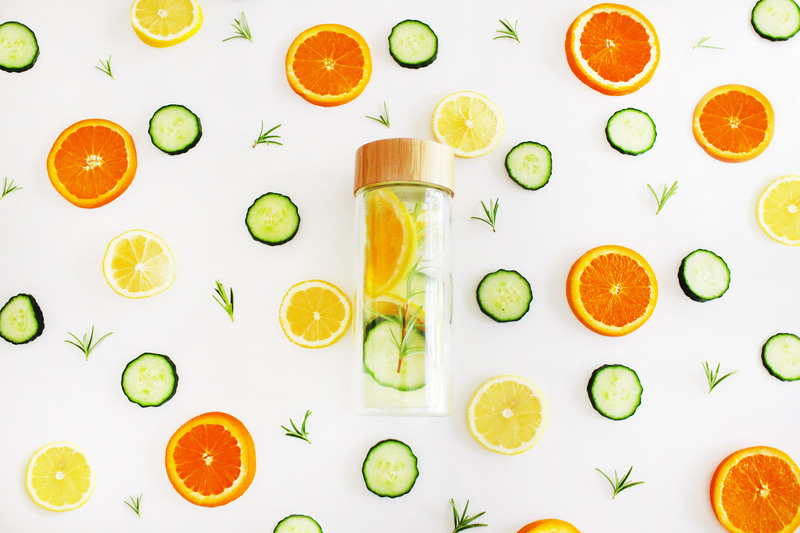 With the silly season officially over and a fresh list of #ROXYfitness resolutions to tackle in 2016, we decided to ease our way into the year with a cleansing and refreshing citrus infused water recipe. 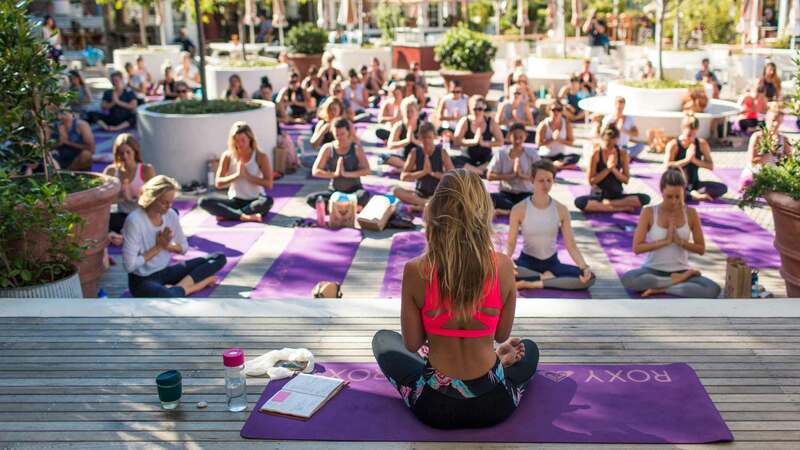 Over a thousand participants joined Olympic Champion Torah Bright at Manly Beach, Sydney today, for the 16th event on the global #RUNSUPYOGA tour, celebrating 25 Years of ROXY. 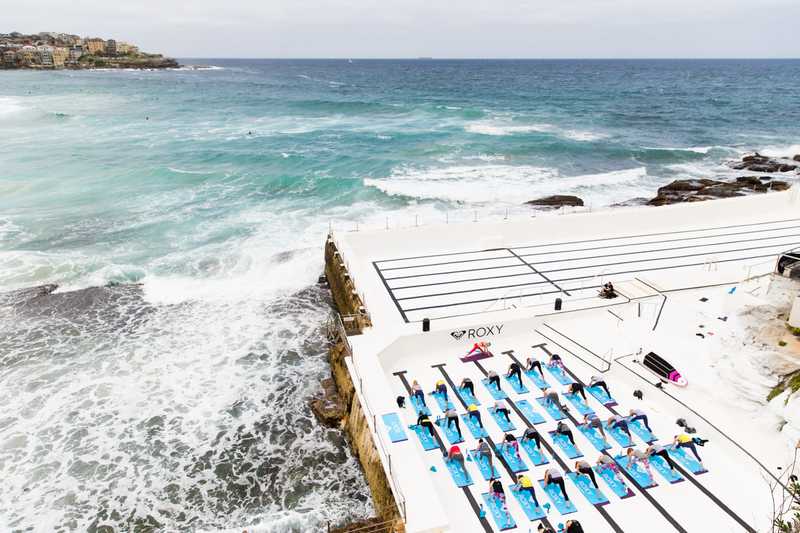 We said Namaste in serious style today, stretching along with 40 bloggers, editors and tastemakers in Bondi’s iconic Icebergs pool to celebrate #RUNSUPYOGA hitting Sydney's, Manly Beach in a little over two weeks time, on October 24th. 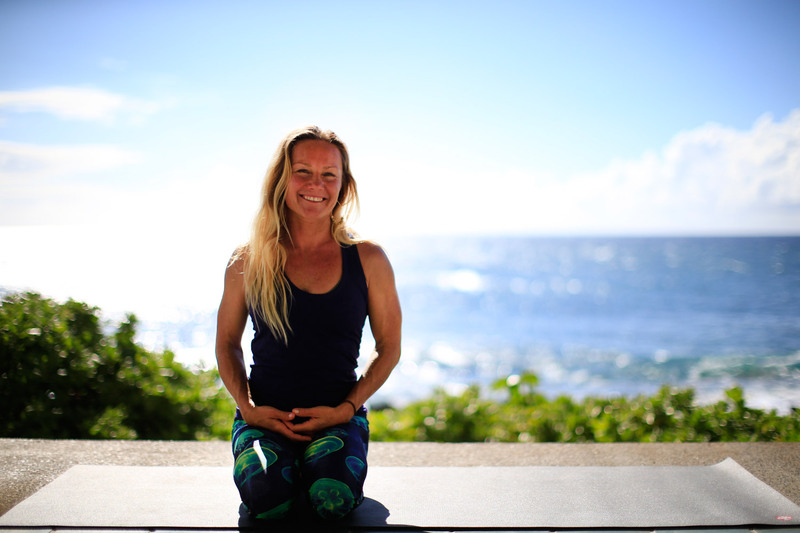 Local yoga guru Kate Kendall aka Active Yogi lead the flow with an energising 60 minute session to the sound of waves breaking only metres away. Sun. Sand. Sweat. SoCal answers the #RUNSUPYOGA challenge. Today we brought our global #RUNSUPYOGA global tour to Surf City, Huntington Beach. 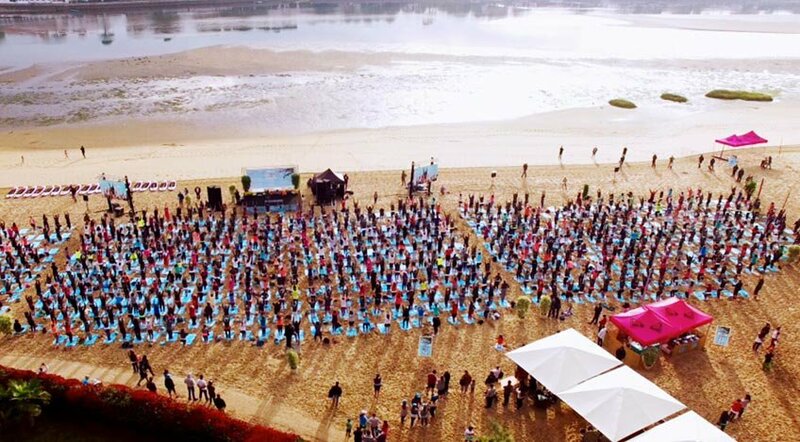 Over 1000 women joined us to celebrate living an active outdoor lifestyle and 25 years of ROXY. Hosted by World Champs Lisa Andersen and Stephanie Gilmore, #RUNSUPYOGA took over the beach where participants inspired each other to paddle, run and stretch under the Southern California sun. Hundreds of girls joined ROXY athletes, Torah Bright, Kelia Moniz, Bianca Buitendag, Monyca Eleogram, Justine Mauvin, Nao Omura and Bruna Schmitz plus model Zoe Cross at the beautiful Four Seasons Resort Jimbaran Bay for #RUNSUPYOGA Bali, as part of the 25 Years of ROXY celebrations. There’s nothing like the feeling when you arrive at a new destination for a fresh adventure. 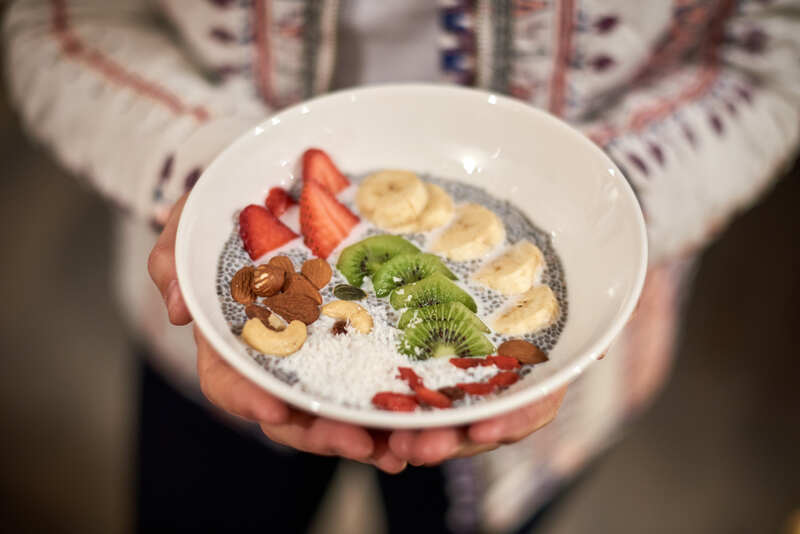 Hours after stepping off the plane in Bali, not only was the sea calling the ROXY team but they also took the chance to relax and explore their new home for the next few days. 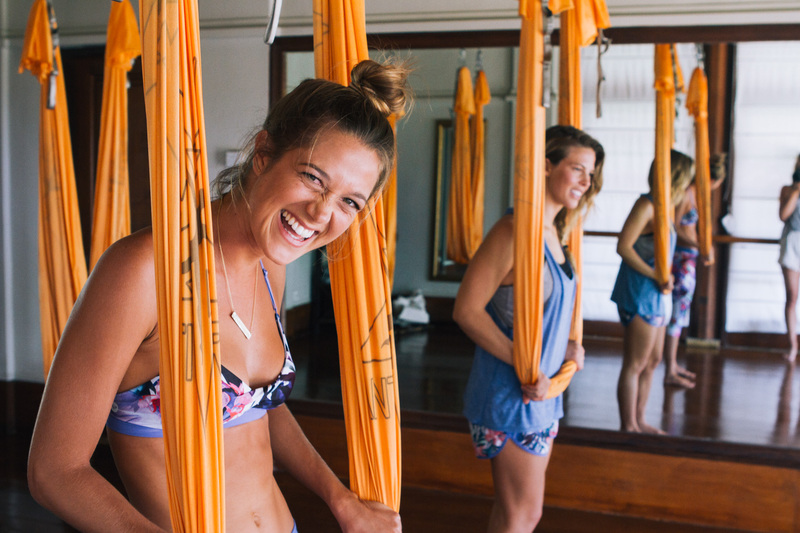 Torah and Monyca took full advantage of their first morning by hitting the studio at Four Seasons Bali and trying something new, anti gravity yoga. With a busy weekend ahead at #RUNSUPYOGA Jimbaran Bay, combined with #BaliEcoWeekend activities, the girls decided to hang in silk hammocks and stretch out some sore (and a little jet lagged) muscles. What a way to start a stay! 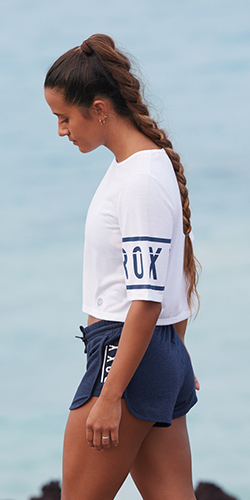 Are you #ROXYready for #RUNSUPYOGA Bali? We're getting excited to meet the #ROXYfitness faithful out in force this Saturday 15th August for #RUNSUPYOGA Bali! More than 500 girls joined ROXY team riders Lisa Andersen and Bruna Schmitz to kick off their weekend in style today at at Turtle Bay Resort, on Hawaii’s North Shore for the second stop on the #RUNSUPYOGA global tour, helping to celebrate 25 Years of ROXY. ROXY #RUNSUPYOGA is an exceptional all-day event, inviting girls to run, stand-up paddle and stretch together in the name of fitness fun! The #RUNSUPYOGA event begins in a few days! The first stop on the World Tour is in Barcelona! Xuan-Lan, our yoga teacher for the event in Barcelona, explains why yoga is so complementary for running or surfing (or stand-up paddle). It’s no secret that adding a little yoga practice to our daily workout can complement almost every physical activity we try. From surfing, SUP’ing and running we see the benefits everytime we hit the water or the trail. With our #ROXYfitness gear and yoga beach blanket in tow, we caught up with Sports Illustrated Editor, SHAPE magazine monthly columnist, nutrition specialist and adventurer, Nora Tobin to show us some yoga pose pointers for our post run stretch. 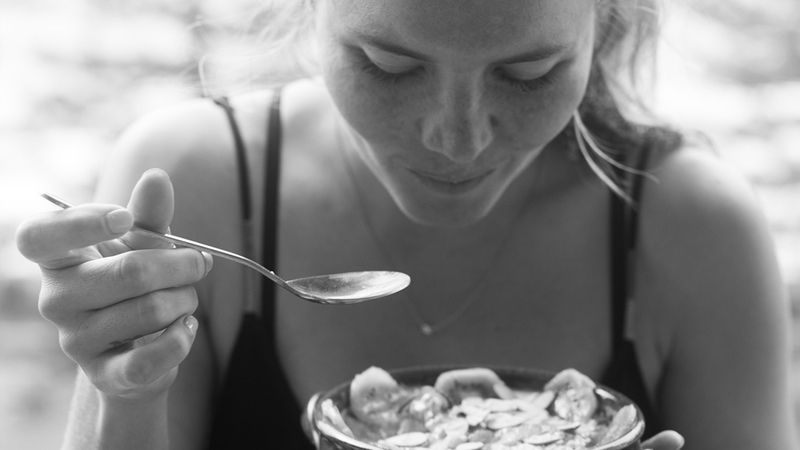 From the sunrise salutations to connect us with the day, to evening asanas to restore our bodies, we embrace our yoga practice as it helps to expand and explore the world within and around us.